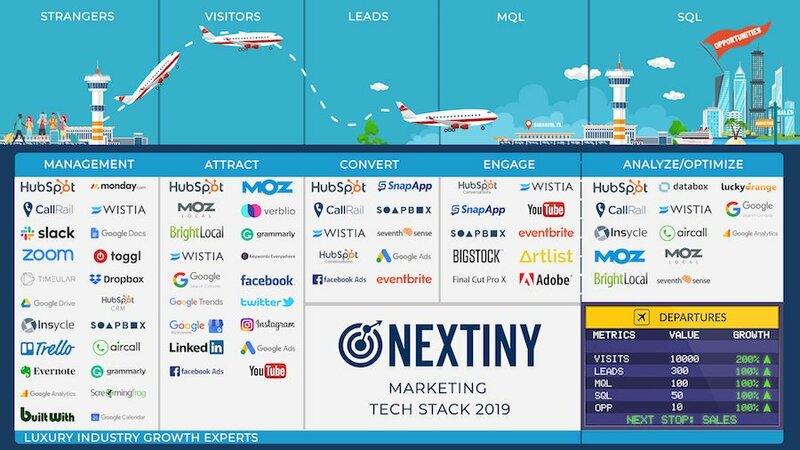 Long before Nextiny Marketing became an inbound marketing agency, we worked our way there by establishing our credibility as a website company and SEO experts. We have transitioned to a full scale inbound marketing agency and through this transformation we have been able to bring some of our legacy customers who have fully embraced the ways of inbound marketing along with us. One of these customers is Frank Herold from Sarasota Bay Club, a luxury retirement community in Sarasota, Florida. After reading that last sentence, I am sure there are a lot of questions that popped into your head, first and foremost: inbound marketing for retirement communities? Yes, inbound marketing for retirement communities! Project Challenges: Are Your Ideal Customers Online? Typically the demographic groups associated with retirement communities are presumed to not be tech savvy or to have a high interest in technology. Because of this, the obvious challenge present from the beginning was that we had to determine whether the community’s ideal customers were even online. Although we had previously built a website and done SEO and PPC with them for several years before introducing them to HubSpot, these efforts were only ever tracked on a surface level through Google AdWords and Google Analytics. As an agency new to the ways of HubSpot’s inbound marketing best practices and with little data to provide in the way of true results, from an ROI perspective, the client was taking a leap of faith with us as they signed up for their first inbound marketing contract. After going through the initial goals and challenges of the inbound project, the community’s VP of Marketing, Frank Herold said he would be satisfied with inbound marketing and see the value in these new efforts if we closed 5 to 10% of new business in the next year through our online efforts. He knew the website could certainly serve as a way to assist leads, but was unsure how it would generate and close leads. "... would be satisfied with inbound marketing ... if we closed 5 to 10% of new business in the next year through our online efforts." We also continued with PPC as part of our inbound marketing efforts. This was well before the days of the HubSpot and Google AdWords integration. 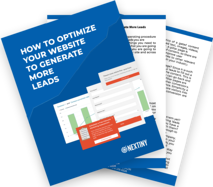 However, we were able to see how many visits from PPC were converting into leads. After 6 months of running PPC and tracking the results through HubSpot, only 45 people out of over 1,500 visits converted into leads, none of which closed as customers during that time period. After seeing these results, we cut their PPC budget in half and we reallocated this money to other inbound marketing efforts that were proving to be very effective. "... cut their PPC budget in half and we reallocated this money to other inbound marketing efforts that were proving to be very effective." Because our agency has a very strong history with SEO success, one of the biggest returns we saw was the number of visits and leads we were getting from organic sources. Right now, we are approaching the 2 year mark with this inbound account and have closed 10 customers from organic sources. This accounts for half of the customers who closed through the website, which totals 20. 2.  Run more efficient page performance through the HubSpot tool. Closing these 20 customers far surpassed the customer’s goal to close at least 5 to 10% of customers through the website. These 20 customers made up 50% of business closed by the company during that time period, with a total value of $15 million generated. As a luxury retirement, the average cost to live at Sarasota Bay Club is $750,000. As it turns out, while we were both happily surprised by the results of our inbound marketing success, there is other research supporting that older adults are spending more time online. This is partially in thanks to the addition of the tablet to the smart device family. Pew Research has determined that older adults (ages 65+), who are affluent, are more likely to use the internet. In the case of Sarasota Bay Club, a retirement community whose costs average $750,000 per resident, this is precisely their Buyer Persona. Now that we have been able to prove a substantial ROI, we are constantly adapting our processes to include more services to increase our inbound marketing success.  One of the biggest and most recent implementations we have made is the addition of the HubSpot and CallRail integration to track people who call through the website. Often the older generations are known for using websites as an online brochure, they visit to find the phone number and call directly. Before, we were not able to track these visitors unless they came back to the website and identified themselves at a later date. Even after they identified themselves, we were still getting an inaccurate portrayal of their journey through the funnel as we had no way of tracking them through the system to see that they had called initially. 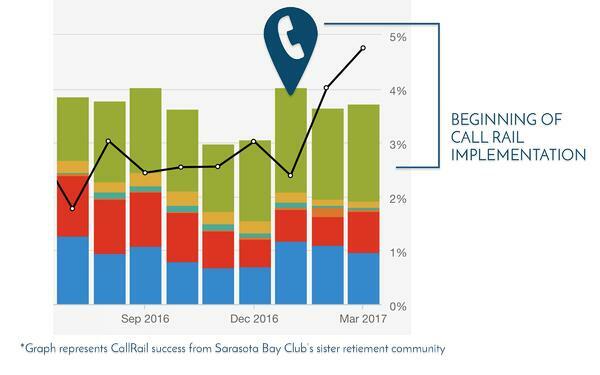 We tested call tracking with CallRail in one of their sister retirement communities, and with this new information now available, we have seen the lead conversion rate double in the past months. 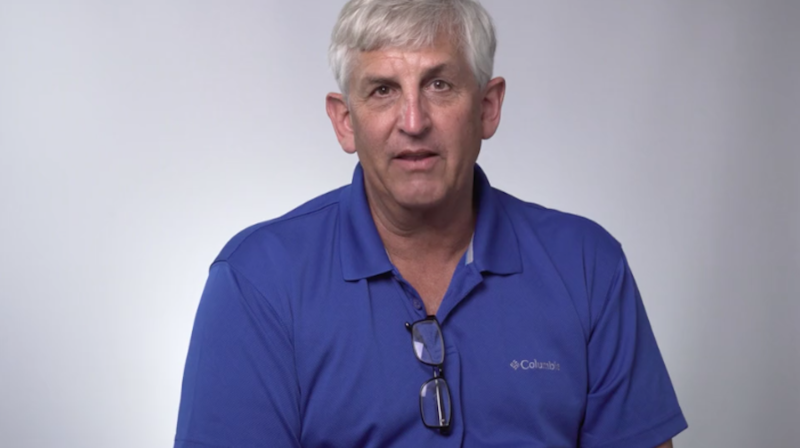 Because of this, we expect to see a higher rate for closed customers in the coming months. These were leads that were being generated and assisted by the website, but because of the nature of the audience we were not able to track them until now. Another new way we are tracking user engagement on the website is through video marketing. 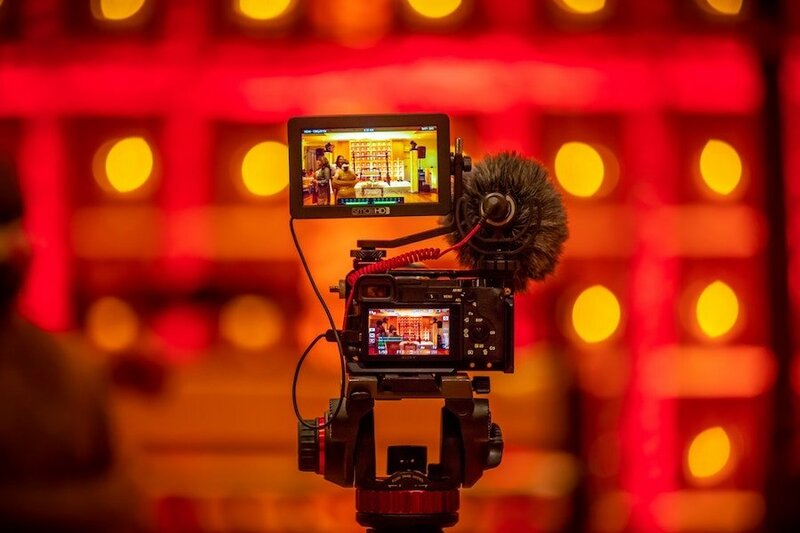 Since the community offers a luxury retirement experience, they contracted a video company to come shoot high quality, professional videos of their community to showcase the experience. They requested that we add these videos to the website once they were finished. We agreed to do so, with the addition of Wistia to the website so we could track how people are viewing the videos and make recommendations from there.  When Wistia started their agency partner program in 2016, we instantly joined.  The thought of being able to apply the analytics that we all love about inbound marketing and HubSpot to video marketing seemed like an opportunity we could not pass up. 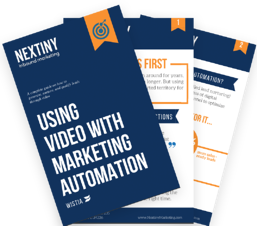 This has proved to be true as we continue to use Wistia to improve video marketing strategies for clients like Sarasota Bay Club. We are able to understand how people are watching and interacting with the videos so we can make recommendations for future videos about length, content, and much more. To help to further sophisticate our closing the loop process, we have also formed a partnership with the sales team within the community.  Our team has worked with them to coordinate monthly reports that they generate and send to us so that we can track customers closed on a more regular basis. Not only do they send us lists that include the most recently closed customers, they also send current opportunities so that we can begin to mark contacts as opportunities within HubSpot and track their journey through the sales funnel. After such a successful year of inbound marketing, with $15 million of customers closed through the website, the client is willing to continue his investment in inbound marketing. Not only that, he adjusted his marketing budget for 2017 to allocate more funds towards inbound marketing and less towards traditional marketing efforts. These traditional efforts such as newspaper advertisements and mailers are what he thought would initially yield him the highest return on investment, but the data available through HubSpot and other marketing analytics tools have proven otherwise. "... adjusted his marketing budget for 2017 to allocate more funds towards inbound marketing and less towards traditional marketing efforts." 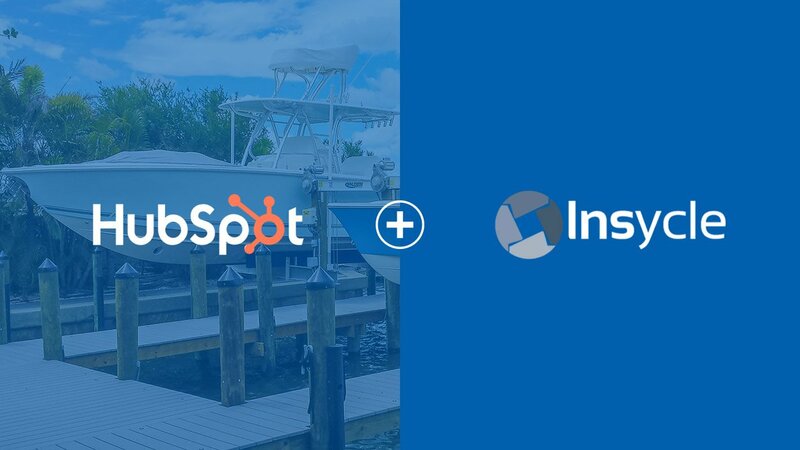 At Sarasota Bay Club we have closed $15 million in new business through the website documented in HubSpot on the first year of implementing inbound marketing with Nextiny Marketing. Our experience with inbound marketing so far has been excellent on several fronts. We have been working with Nextiny for the past year. First we have seen a significant increase in our overall traffic. More importantly we are converting a much higher percentage of those who view our site in to prospects that actually visit our retirement center and they are using the website as an important element in their personal sales process. This conversion has steadily increased as we have introduced opportunities within the website to collect information, testimonials and blogs. With our HubSpot interface we are able to track our progress on a weekly and monthly basis & evaluate our most successful web strategies.